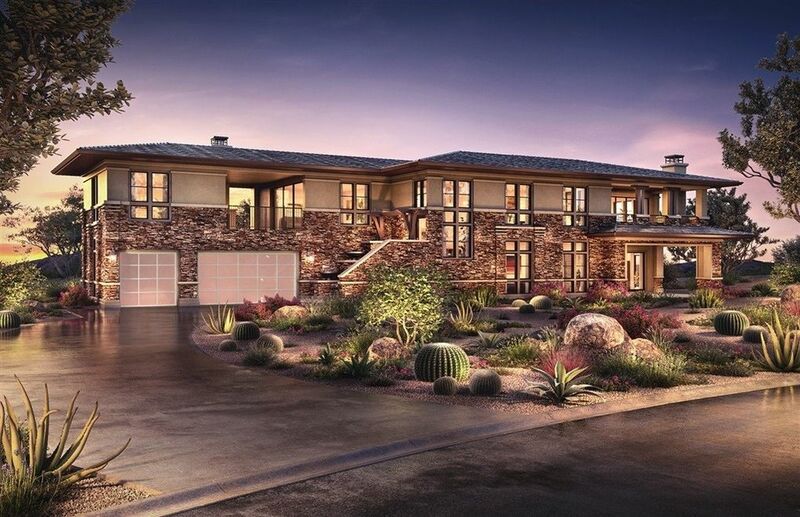 4 Beds 6 Baths 2 Partial Baths 4,956 Sq. ft.
New construction ready for move in est. Winter 2018 at One Oak within Olivenhain in Encinitas. Includes $115, 000 plus in builder upgrades. Two story living w/4, 956 Sq. Ft., 4 Bedrooms, 4 Full & 2 Half Baths, 3 Car Garage, Dining Room, Great Room, Kitchen w/Dual Islands, Office, Game Room, Media Room, Master Bedroom Suite w/Walk-In Closet, Separate Tub, Shower, Dual Sinks & Vanities Deck Off Master Bedroom. Multiple Western Multi Stacking Glass Sliding Doors to Outdoor Rooms. 2 Fireplaces. See Supplement. Directions: Rancho Santa Fe Rd, east on Lone Jack Rd, right on Fortuna Rancho Rd, left on Rancho Summit Dr. Follow signs to One Oak new development.